Bradford shoppers will have chance to travel back in time when the city’s old Brown, Muff department store re-appears next month. 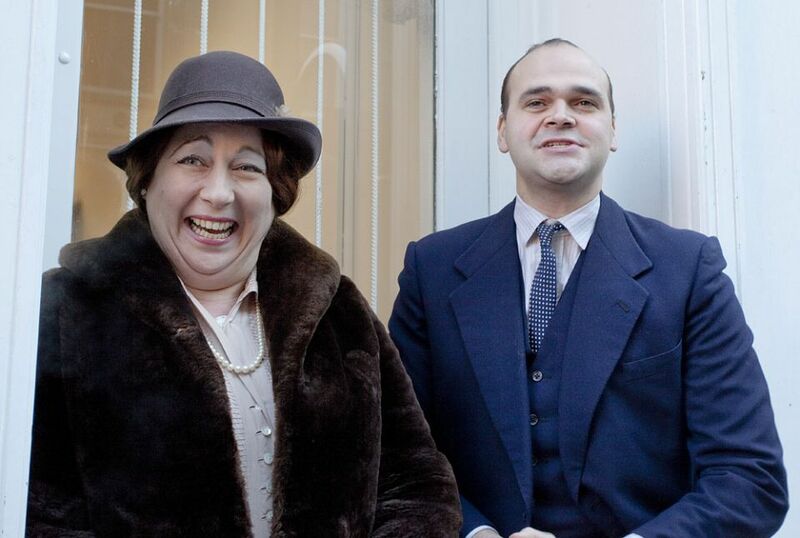 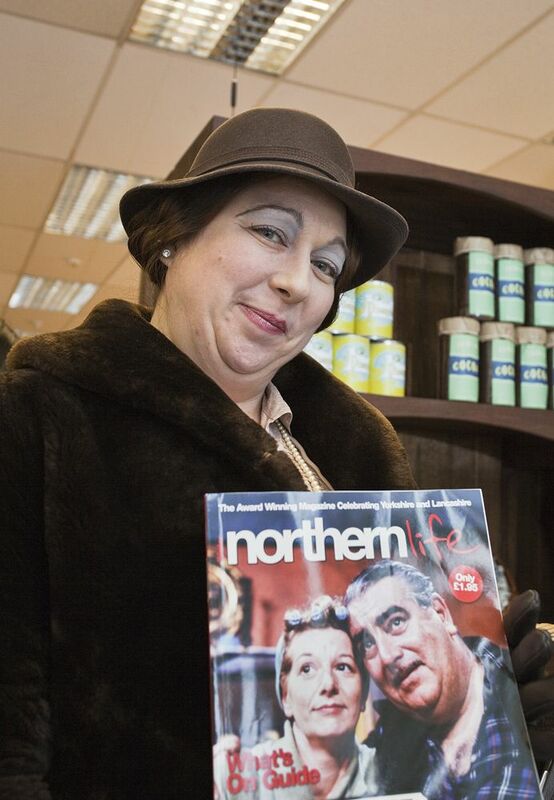 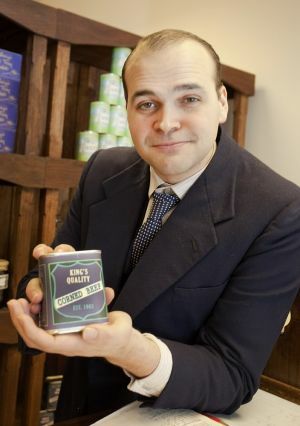 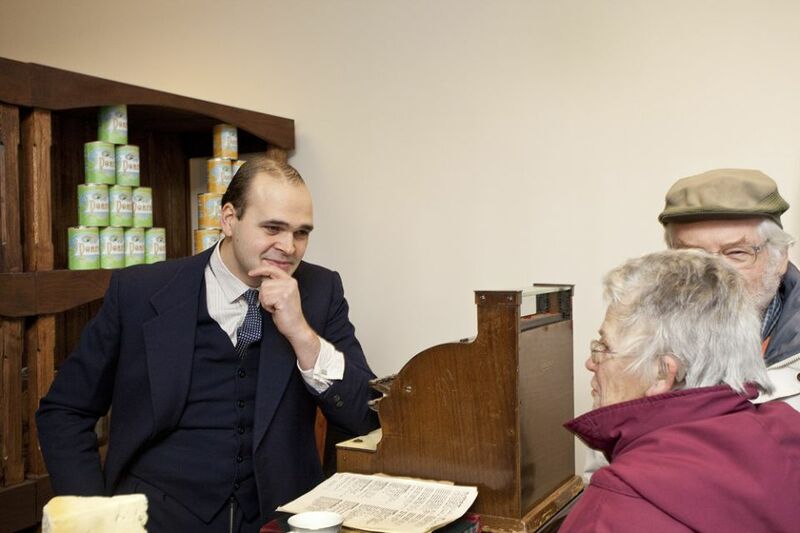 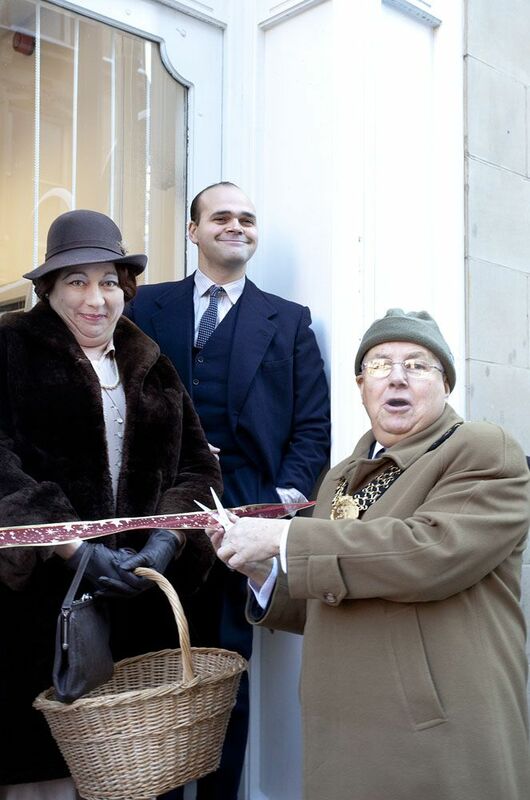 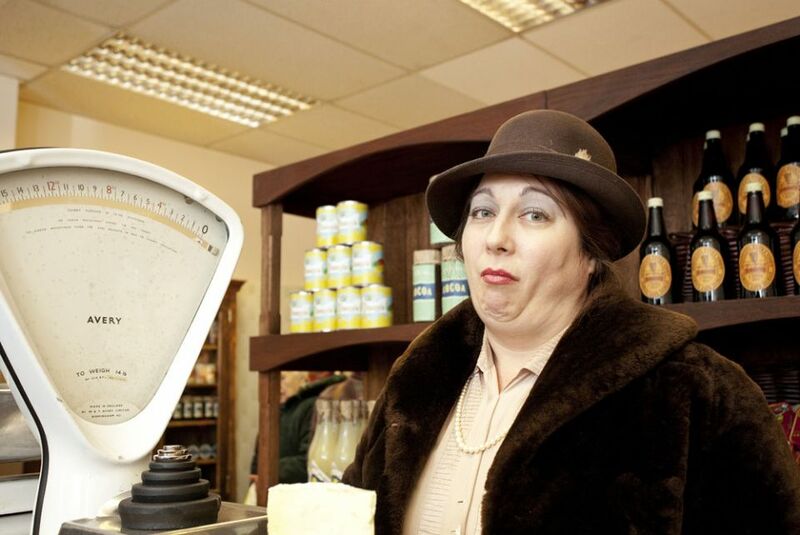 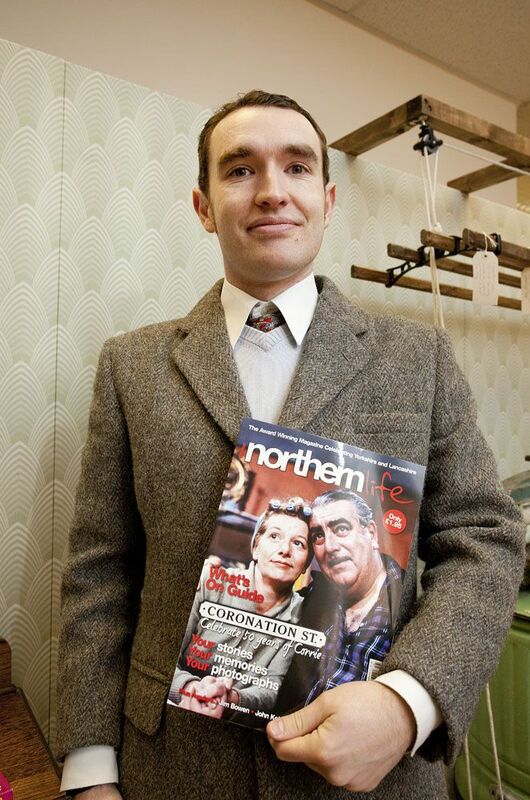 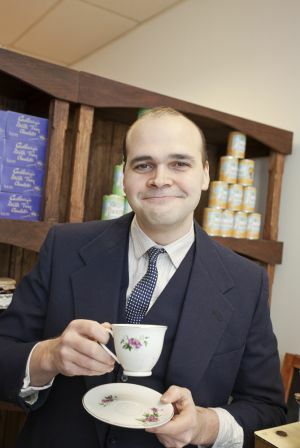 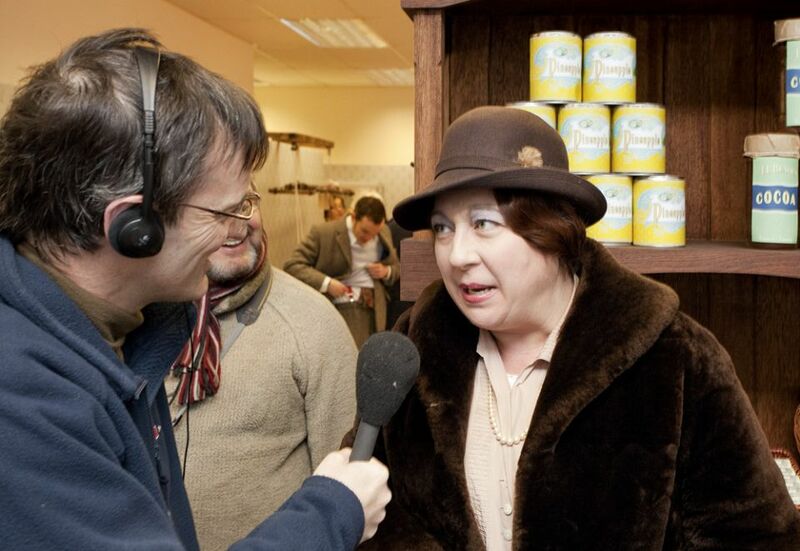 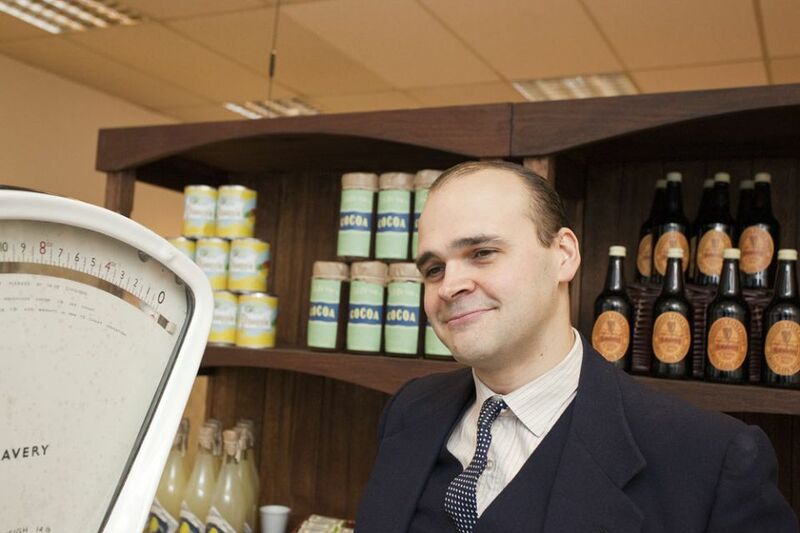 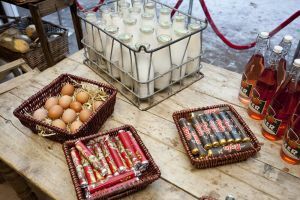 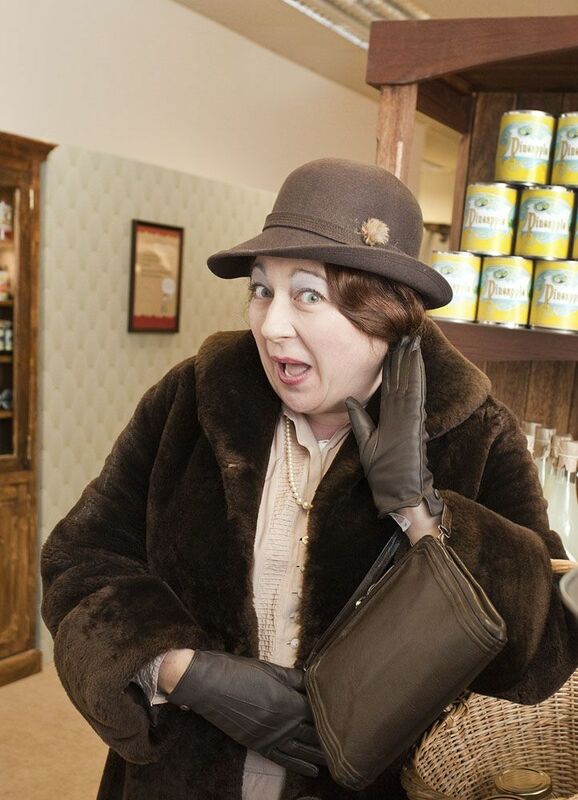 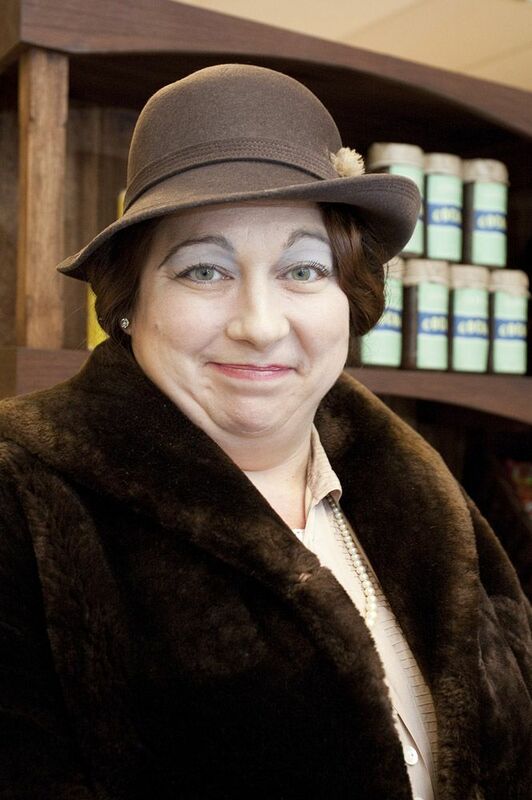 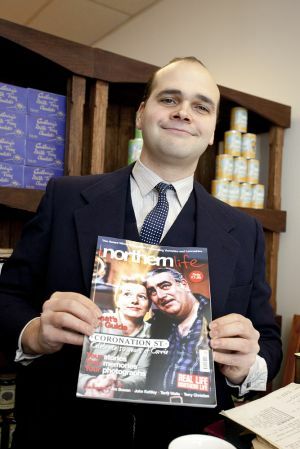 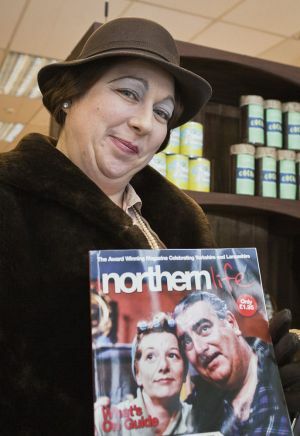 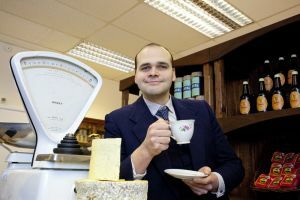 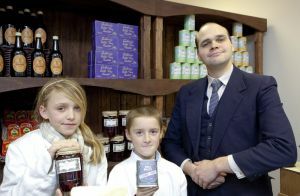 An empty unit in the building that once housed the much-loved store will be transformed into a 1930s grocer’s shop, giving today’s shoppers chance to experience living history. 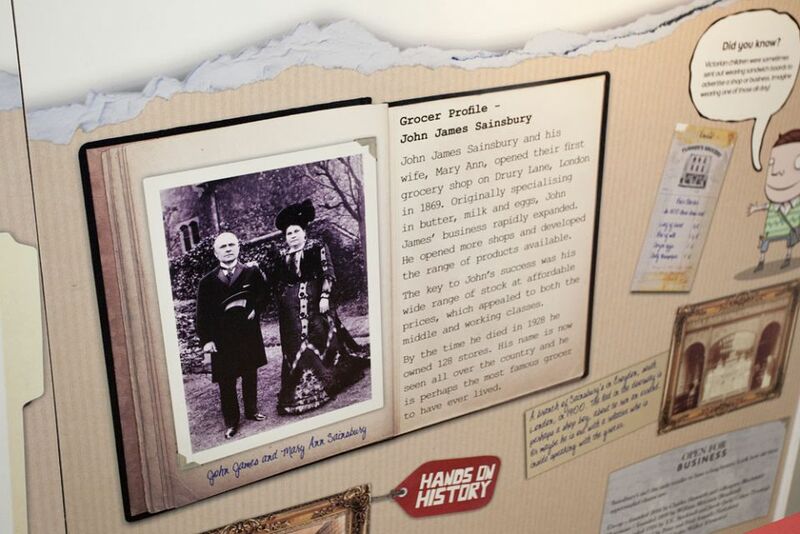 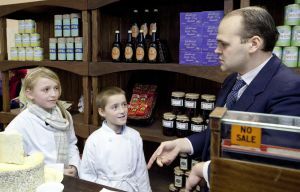 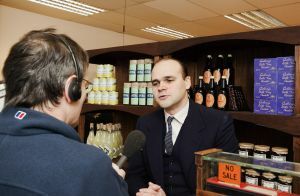 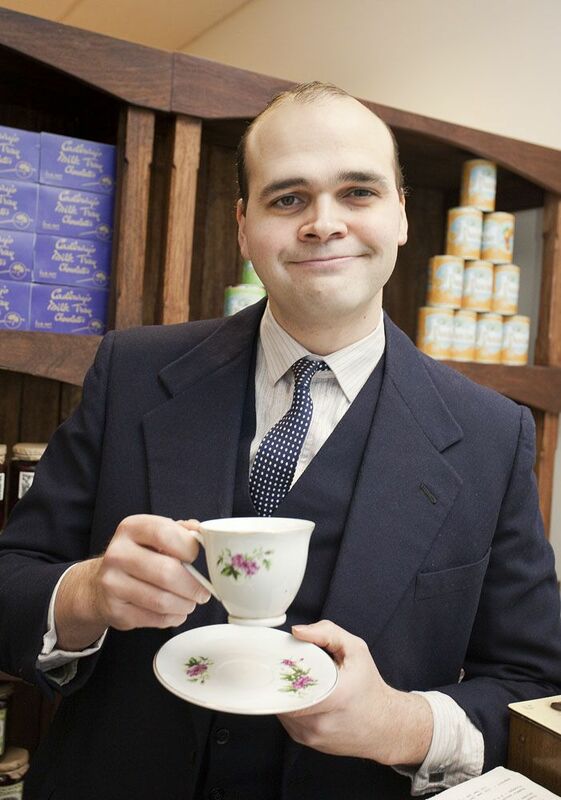 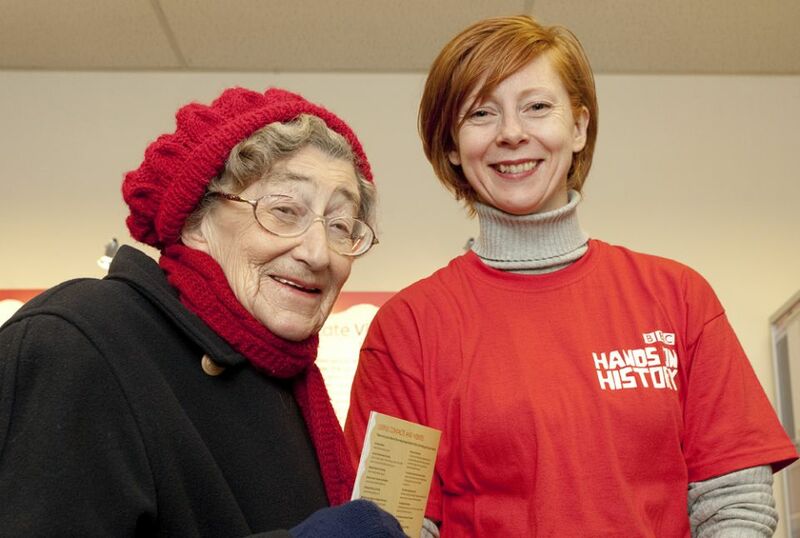 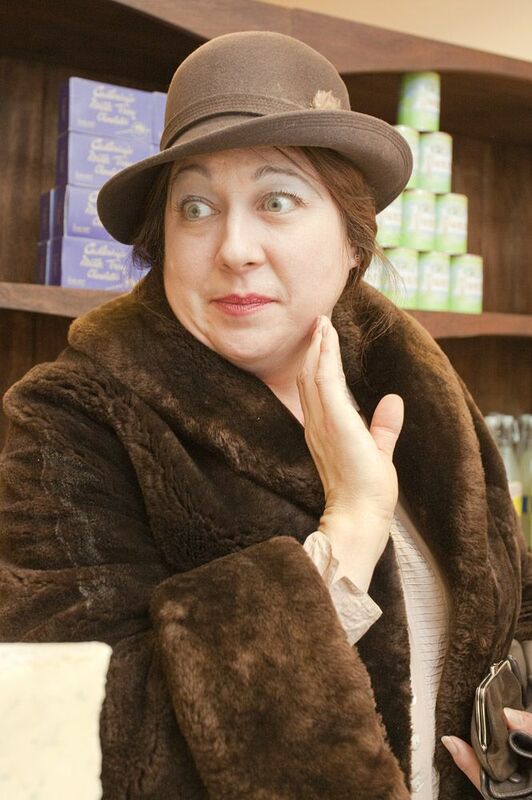 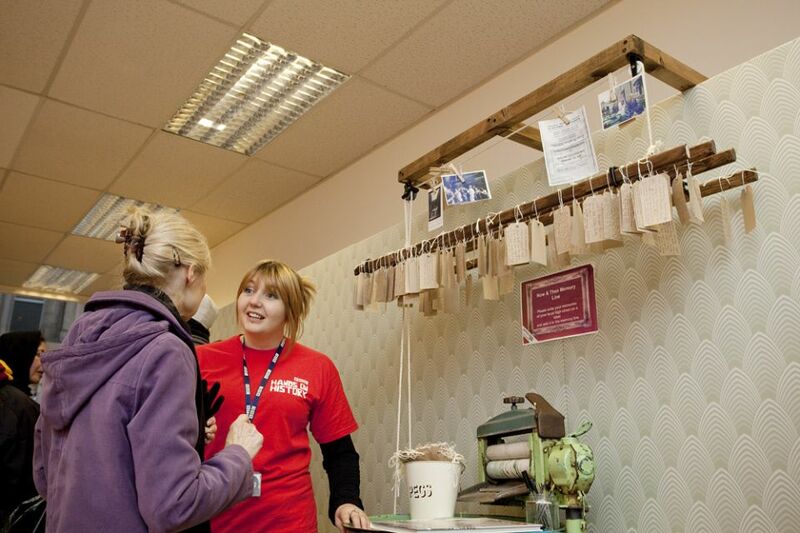 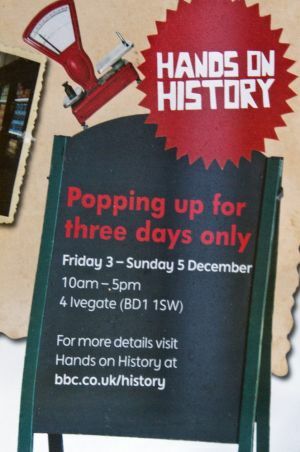 The ‘pop-up shop’ is part of a BBC Learning Hands on History project accompanying the BBC1 series, Turn Back Time – The High Street. 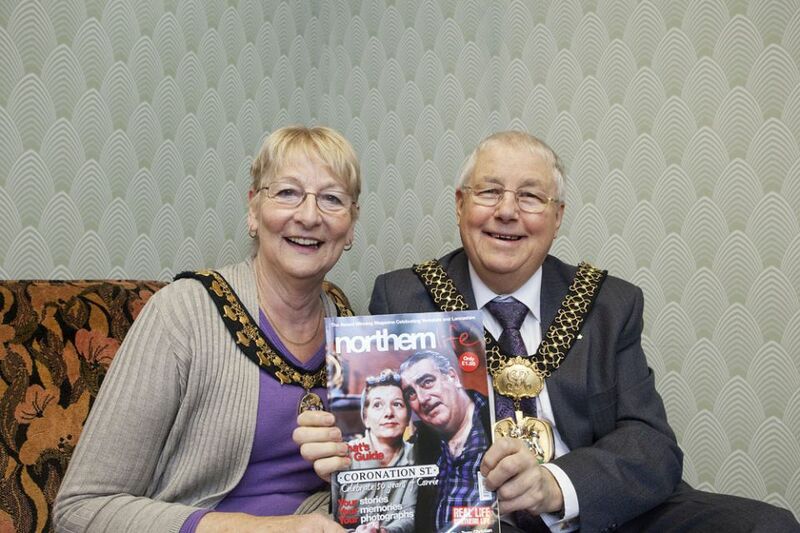 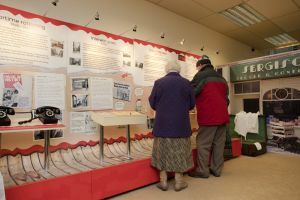 The project is one of 11 taking place around the UK, giving people chance to learn more about their local history. 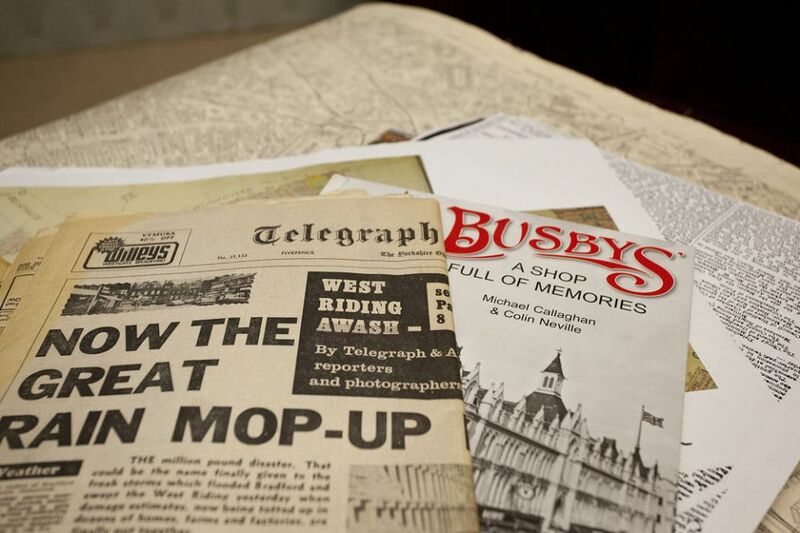 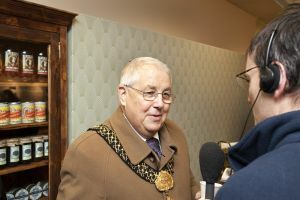 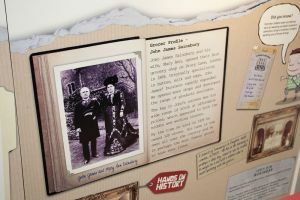 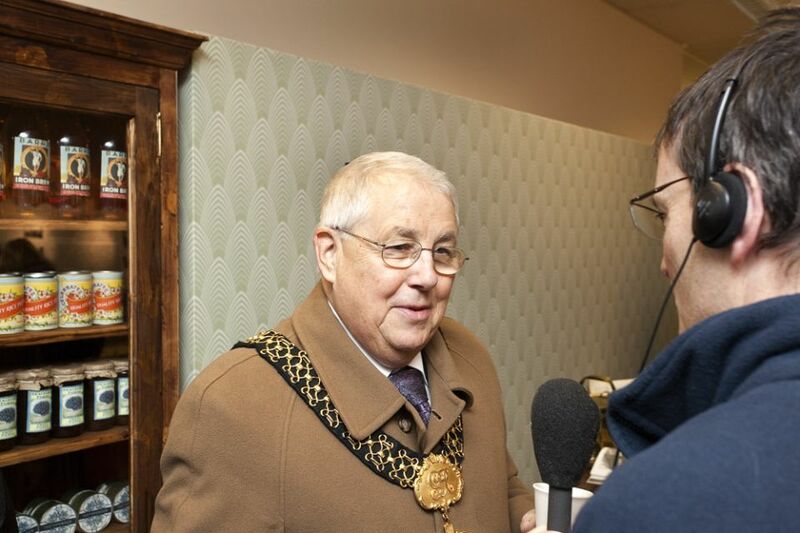 Visitors will be able to touch, hear and even smell what life was like on their high street about 80 years ago, as well as share their own memories, photographs and mementoes. The Brown, Muff pop-up shop will be at 4 Ivegate, Bradford (between Paddy Power and KFC), from Friday, December 3 to Sunday, December 5, from 10am until 5pm. 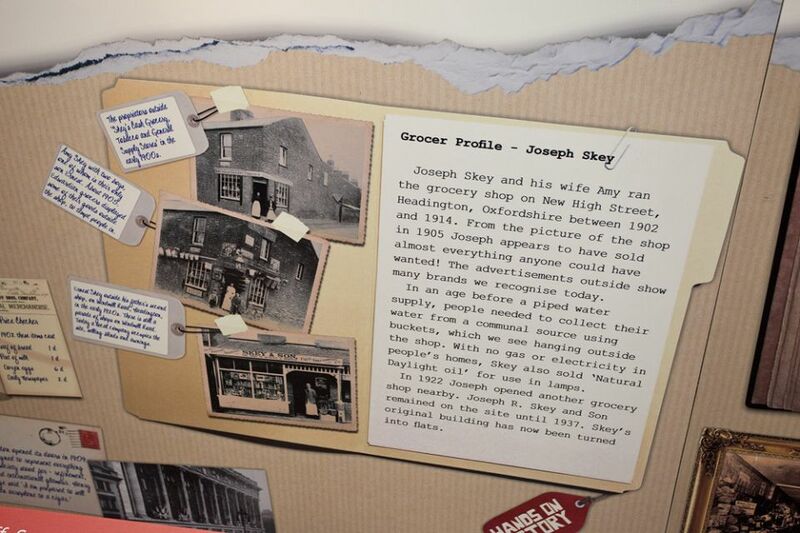 With the help of Bradford Council and local libraries, museums and archives, the BBC Learning team also aims to explore the past of other shops in Bradford, using documents such as posters, old adverts, photographs and letters, all helping to create a ‘high street timeline’. 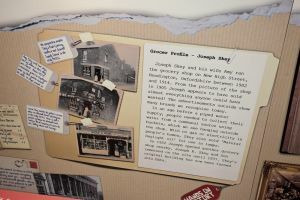 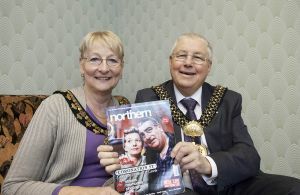 Communities are also invited to help create a photographic ‘Now and Then’ archive of their area. 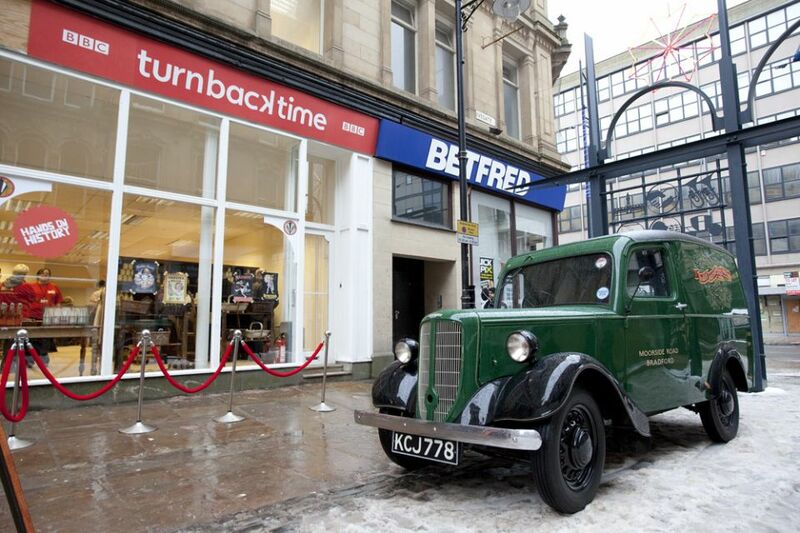 The six-part series Turn Back Time – The High Street takes four empty shops back to the 1870s and propels them through 100 years of change. 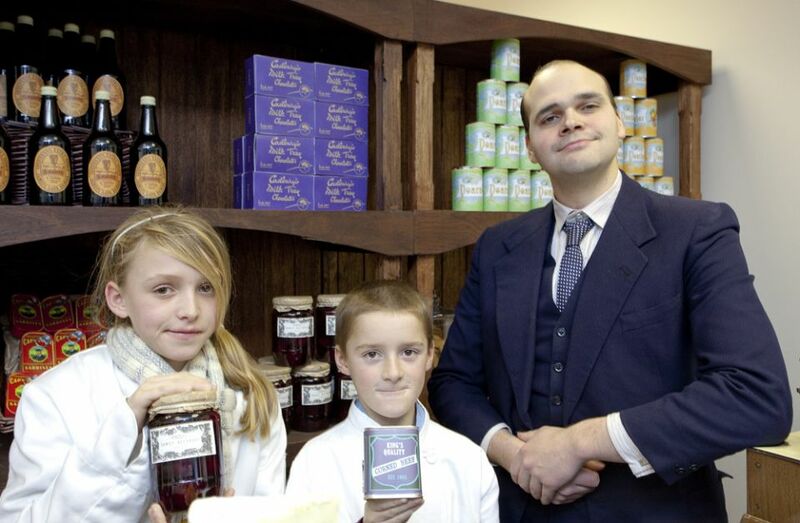 Shopkeep-ing families are faced with the challenge of living and working in six different periods, all re-created in Shepton Mallet, Somerset. 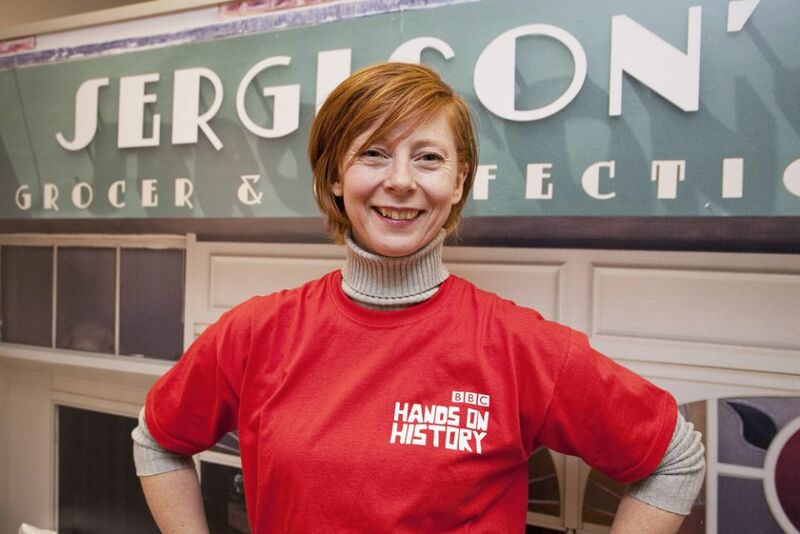 BBC Learning Campaign executive Nina Bell said: “This is a fantastic opportunity to bring history alive.” To bring the high street history strand up to date, BBC current affairs series Inside Out will be examining how our modern-day high streets are coping with the challenging economic climate. The films will be broadcast on BBC1 in early December. For more information about the hands-on history project visit bbc.co.uk/history/hands onhistory. 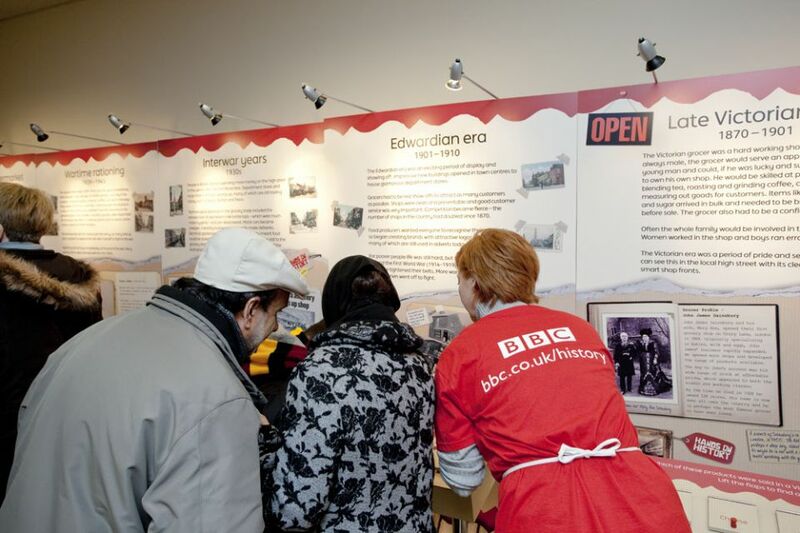 Communities interested in helping to create a photographic archive of their area can go to the project’s dedicated Flickr group or download a guide to researching the history of their high street at bbc.co.